When you're looking for a way to improve yield, take a look at your corn head. 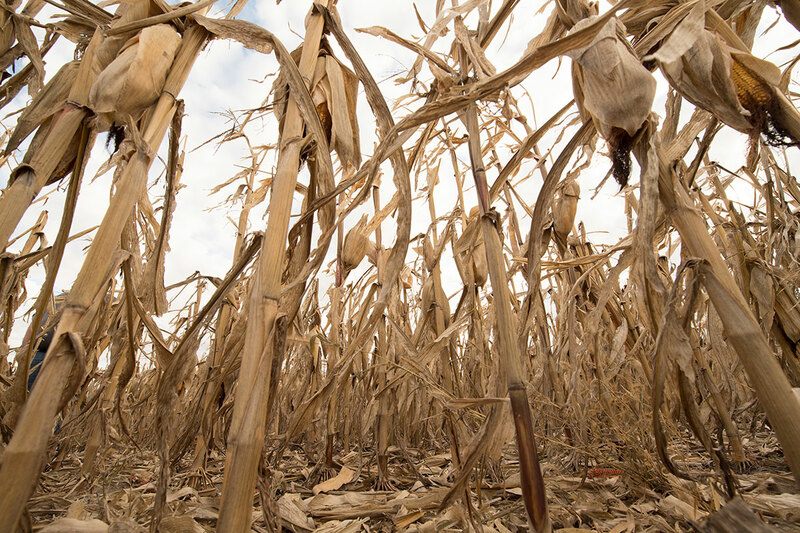 Don’t let hard-earned bushels of corn slip through the cracks. 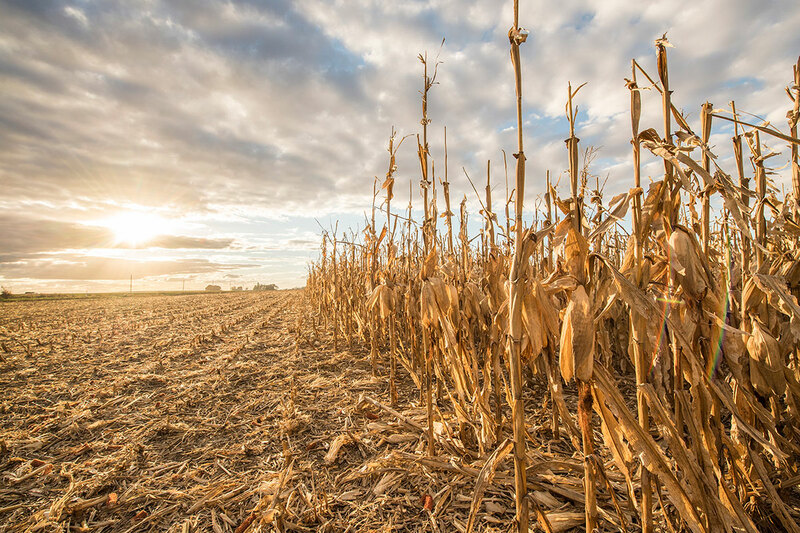 Much attention is focused on the combine when it comes to reducing yield loss, but university research* has shown that 60% of that loss comes at the corn head – before corn even gets to the combine. 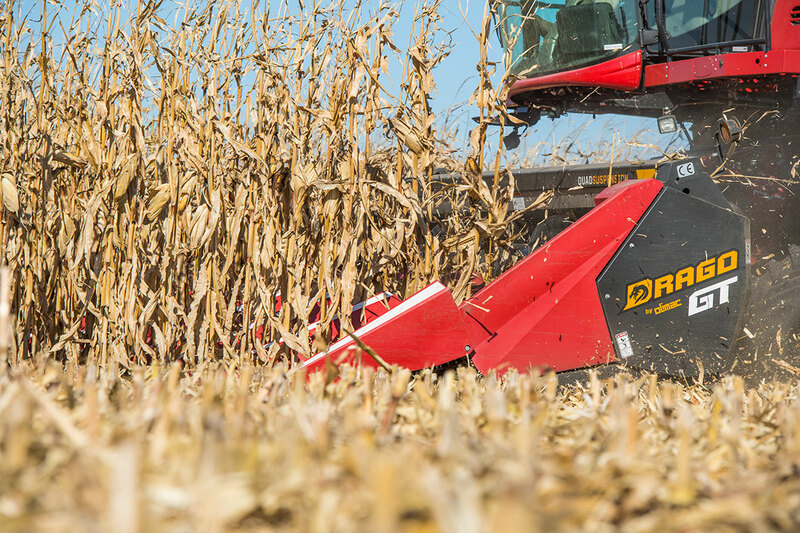 And while “adjustments” to control yield loss at the corn head may seem limited, Fenton, Iowa, farmer and Dragotec USA president Denny Bollig says there are many things producers can do that can make a difference. First thing, he says, is to identify how grain is being lost. Another source of yield loss occurs in areas of the field with nubbin ears. Misadjusted deck plates – or those set with just slightly wider openings than stalk widths – can have nubbins pulled through. And deck plates set too tight break stalks off, increasing the amount of plant material moving into the separator. Which can lead to yield loss out the back of combine. 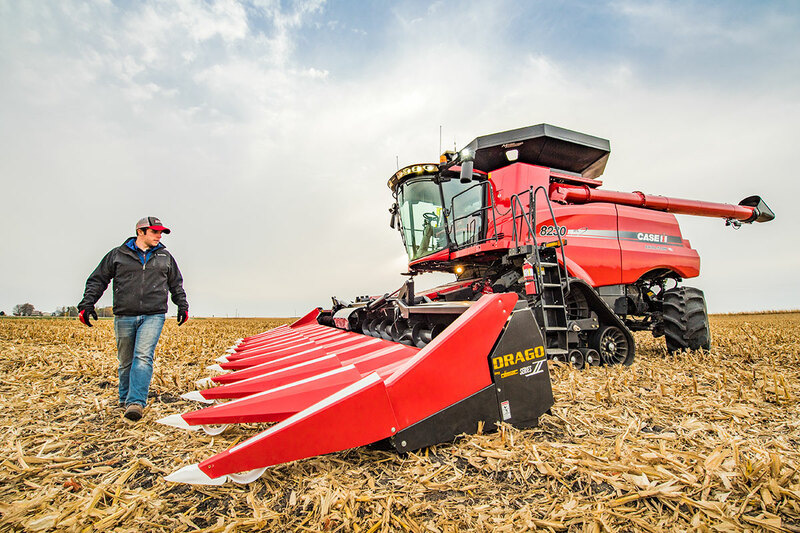 “Not having to worry about gaps from row to row is one of the advantages of automatic, self-adjusting deck plates vs. hydraulically controlled settings,” he says. “There’s just no way with today’s high plant populations, larger corn heads and faster field speeds, that operators can truly see what is happening within each row unit. 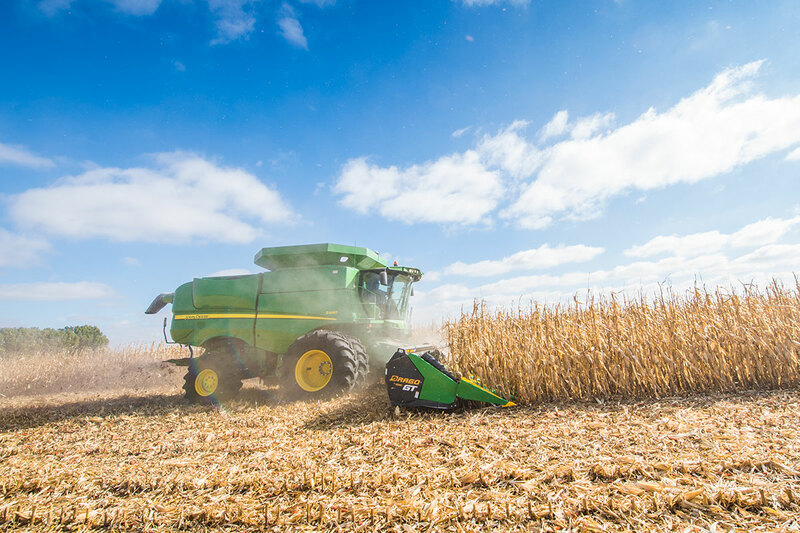 Bollig notes, that one of the more extreme causes of yield loss, as growers are well aware, is due to leaning or lodged stalks – when the corn head fails to pick stalks up and the ear doesn’t get into the row unit. Variability plays a huge role in yield loss. Moisture levels, soil types, hybrids, plant populations, stalk size and ear size can change dramatically within the same field. Your corn head must be able to compensate for all of them,” he says.